If you are looking for such foods which are great in Vitamins and helps you to have a good day with tension free mood then you are on the right place. 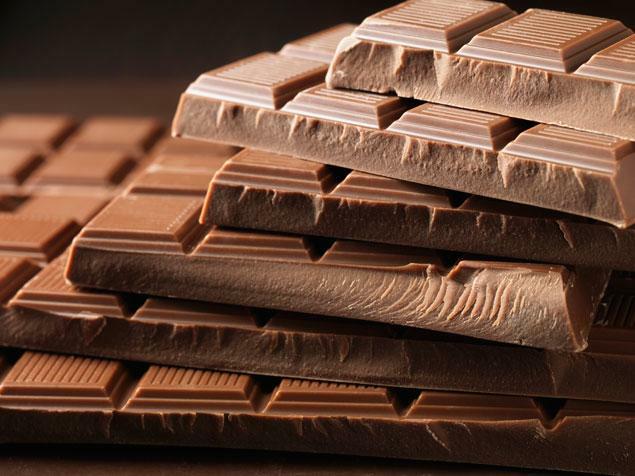 In our article we are going to tell you some foods which can make your day happy and stress free. We are going to tell you five foods. 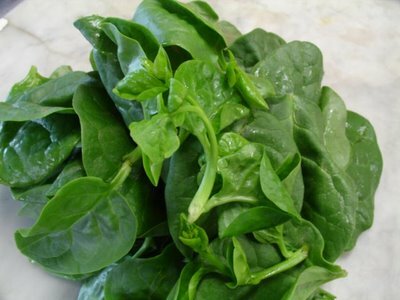 Spinach is great in potassium, it contains high amount of magnesium. We must add spinach in our daily life to avoid tension and to get enough amount of magnesium. Experts say that it has been proved according to research that a cup of spinach provides us 40% of our daily need of magnesium. Spinach comes at first place in this list. 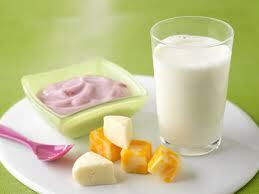 Milk and yogurt contains heavy amount of Calcium and Vitamin B. 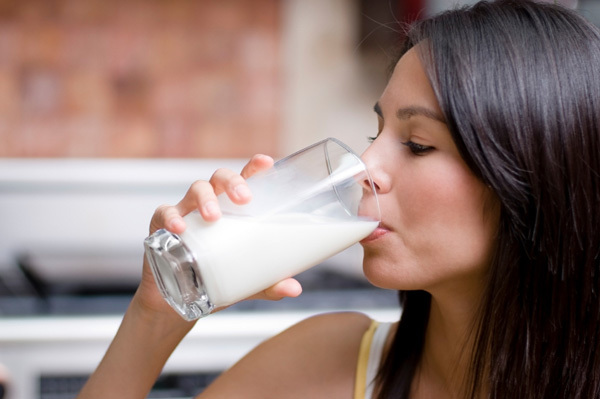 Milk and yogurt also help our bones to become strong. Milk and yogurt also contains tryptophan which is very helpful in reducing our stress and tension and make us calm. Usually people drink a glass of milk before going to bed. Milk and yogurt comes at second place in this list. Beef comes at third place. 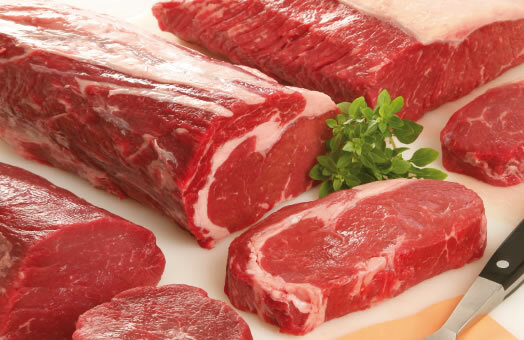 Beef contains a large amount of Zinc, iron and Vitamin B. Beef is very much helpful in making our mood happy and stress free. According to research it has been proved that Beef also save us from cancer and other diseases. You should eat beef twice in a week for getting great benefit. Walnuts comes at fourth place. 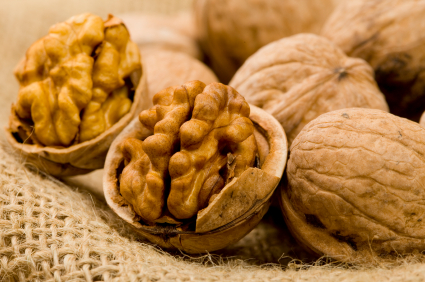 Walnuts contain fiber, fatty acids, and vitamins. It is a great source of reducing depression. It provides us great benefits. They are much helpful for blood pressure. If you are doing much work while eating walnuts you will do your work tension free. You should eat 2-3 walnuts daily to gain benefit. 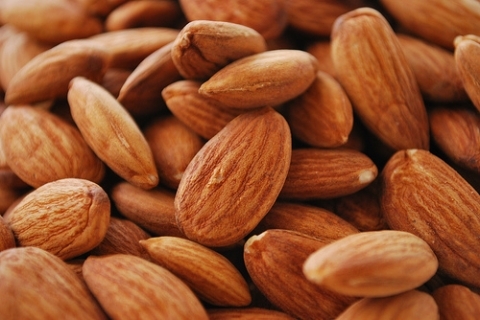 Almonds are rich in taste. These small nice looking almonds are very much useful in stress reduction. Almonds contain Vitamin B, Zinc, a large amount of Magnesium, and Vitamin E. they are rich in benefits. These all things help to fight against negative aspects and help to reduce tension. These all vitamins are great source of stress reduction. If you eat 10-12 Almonds daily you will spend a great day with jolly mood. It also gives you many advantages. Research proves that we should eat 10-12 almonds daily. It gives you many benefits.